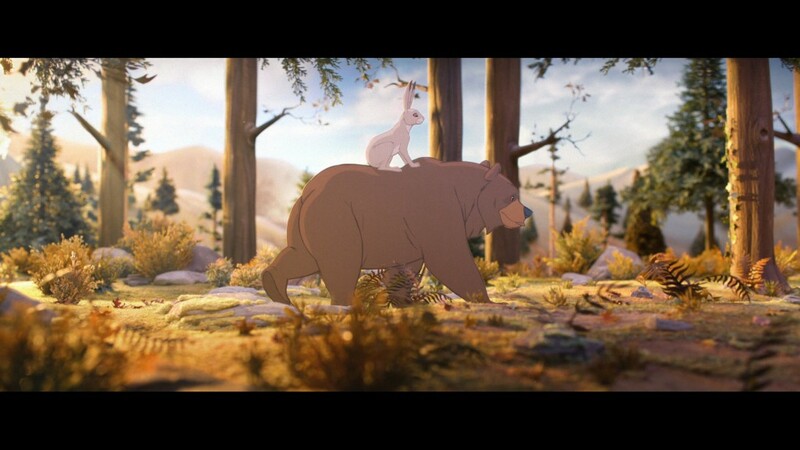 Lifestyle: The John Lewis Christmas TV Advert 2013! John Lewis has today announced that its much-anticipated Christmas advertising campaign will take the form of a classic animated festive woodland adventure that pays tribute to all of our most memorable childhood Christmases. Remember the cute snowman story advert last year? If so, then you will have been the same as me- eagerly awaiting to see what cute-mess can be brought to our TV screens this year to get us all ‘Christmassy!’. The best news is, if your watching X Factor tomorrow night, the advert will launch in the breaks! The beautifully handcrafted advert tells a classic story of friendship at Christmas. Featuring best friends a bear and a hare, it continues the longstanding focus of John Lewis adverts on going the extra mile at Christmas. 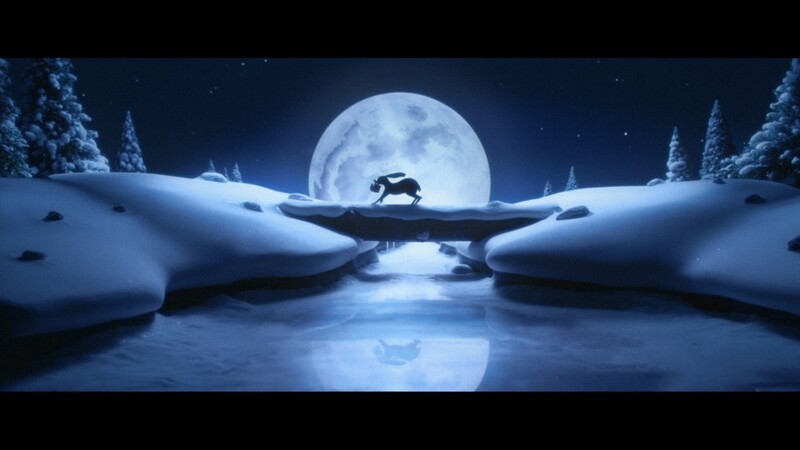 The advert has been created using hand-drawn animation and represents the first time 2D animation in 3D sets has been used in an advert in the UK. It goes live on the retailer’s social media channels on Friday 8th November at 9am and will launch on Saturday 9th November, when, in a first for ITV, John Lewis will take a whole advert break in the X Factor exclusively. This will be preceded by a teaser campaign, again exclusively on ITV. The story opens as winter is starting to draw in, and the fun and excitement of preparing for Christmas begins. As the first snowflake falls and lands on the bear’s nose, the hare starts to feel sad, as he realizes that winter is nearing and soon his friend will be leaving to hibernate and will once again be missing Christmas. As the woodland animals begin preparing for Christmas in earnest, the bear can hold off his winter sleep no longer, and leaves the hare to go to his cave. We see the bear sleeping as the days and nights pass. Whilst all the other animals are getting into the Christmas spirit busy decorating the forest and wrapping presents, we see the hare is finding it difficult to get excited as he’s missing his friend the bear. But he soon perks up when he has a great idea for a very special present for his friend. Featuring the strapline ‘Give someone a Christmas they’ll never forget’, the story evokes the excitement of a first Christmas and the importance of friendship and thoughtfulness. Created by advertising agency Adam&Eve/DDB, the ad is set to a cover of Keane’s 2004 hit ‘Somewhere Only We Know’ sung by Lily Allen. The campaign with media planning and buying by Manning Gottlieb OMD kicks off with a 120-second TV advert on the 9th November and is supported by a combination of three shorter versions for six weeks. The total campaign cost including all production and media is £7 million. The ad can be viewed on www.johnlewis.com and the John Lewis YouTube channel (www.youtube.com/johnlewisretail) from 9am on Friday 8 November.